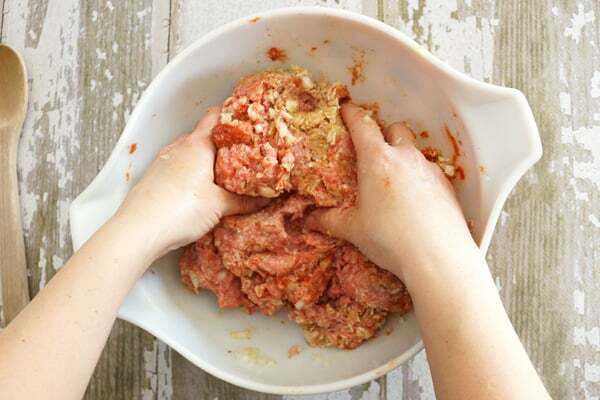 This Freezer Meatballs Recipe is a staple in our household. 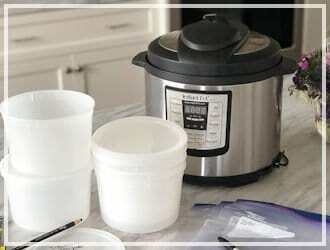 They are super simple to make and it’s easy to double the batch. I am always stocking up the freezer with them because my family loves them so much. You can eat them on a sandwich, with pasta, or just by themselves! They are delicious! First, preheat your oven to 375˚. 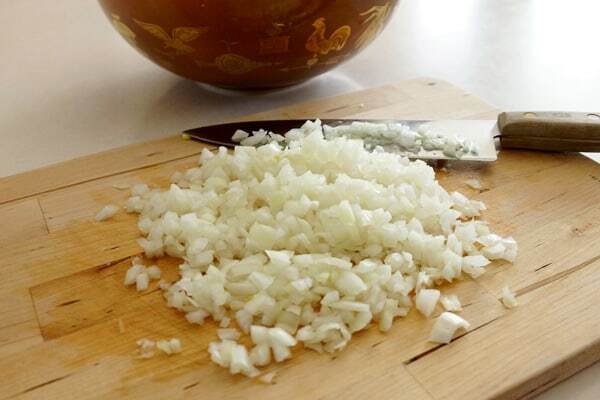 Then, chop up 1 medium onion in a small dice. 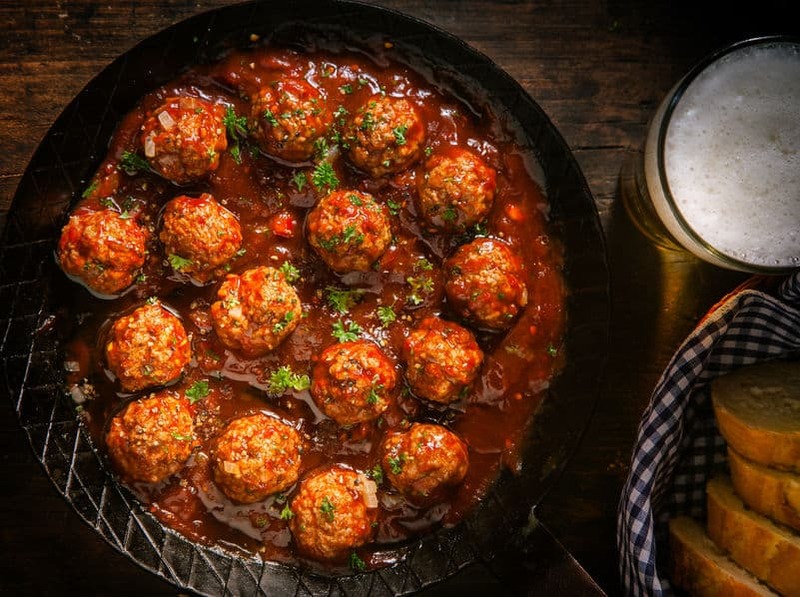 You will most likely be crying by the time you are done…but these meatballs are totally worth a good cry. Add 2 lbs. 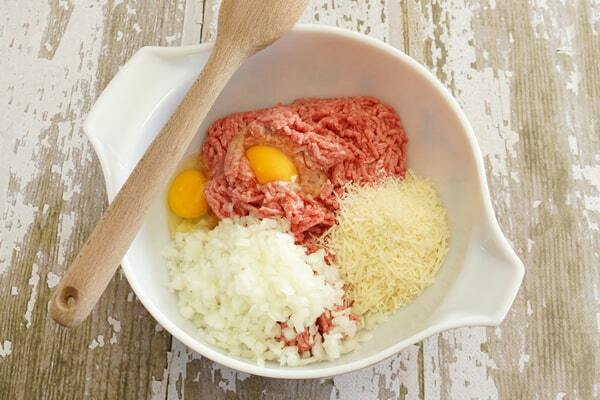 of ground beef, 2 eggs, 1/2 cup grated parmesan cheese, and the diced onion to a large mixing bowl. Add 3 Tablespoons of tomato paste. Then, add 3/4 cup of plain bread crumbs. 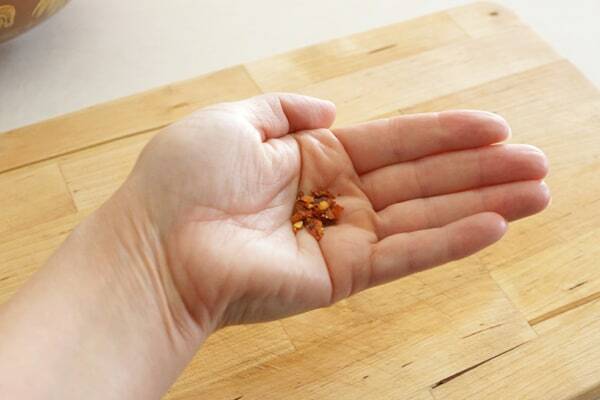 I like to add 1/4 teaspoon of crushed red pepper flakes. I love the little bit of heat it brings, but you can leave this out if you like. Or you can add even more if you like things extra spicy! 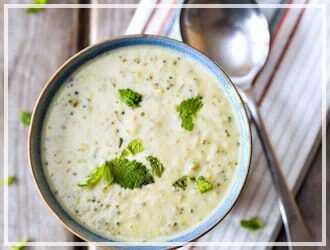 Next, add 1 teaspoon of salt, 1 teaspoon of pepper, 1 teaspoon of garlic powder, and 1 Tablespoon of dried basil. 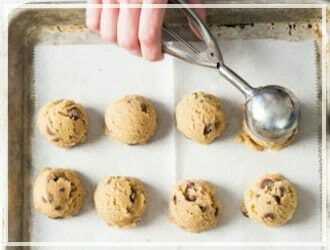 You can just add them straight to the mixing bowl with all of the other ingredients. I just thought they all looked pretty in this little white bowl. Now it’s time to get messy! 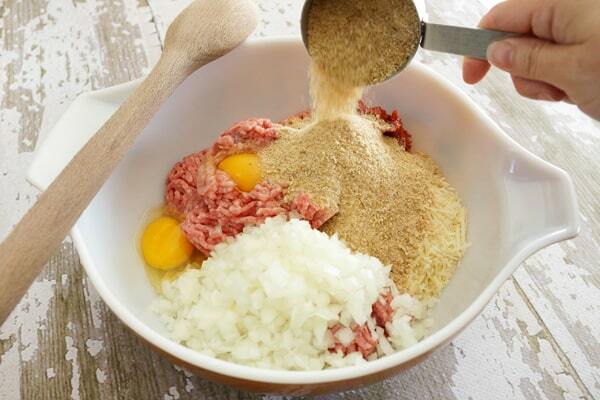 Combine all ingredients until mixed well. You can use a spoon if you like, but I think your hands work the best to get everything incorporated. 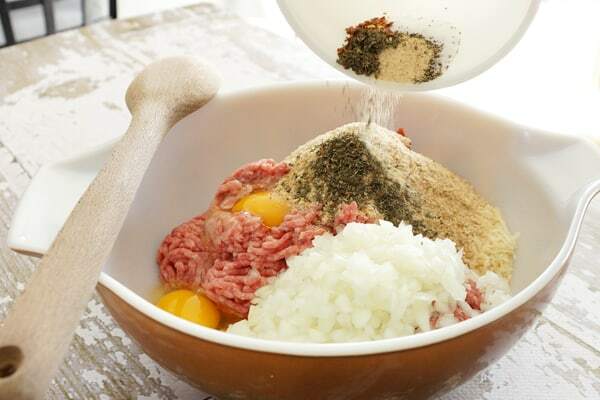 Then, shape the mixture into 1 1/2 inch balls and place on a well greased baking sheet. I like to line mine with aluminum foil and then spray the foil with cooking spray. Bake them for 30 minutes or until golden brown. 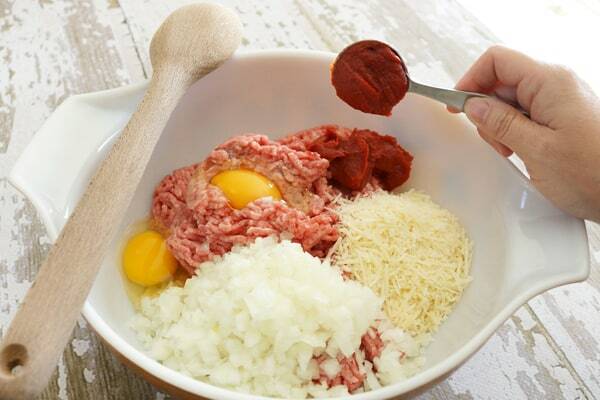 This Freezer Meatballs Recipe is so easy to freeze. 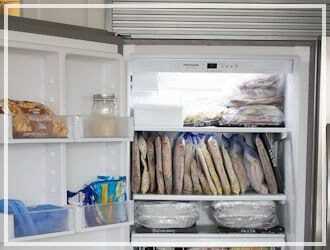 Just let them cool completely, put in a freezer safe zip lock bag and place in the freezer. 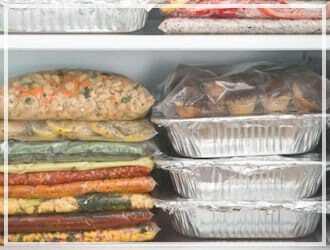 When you are ready to eat, let them thaw in the refrigerator and heat as needed. 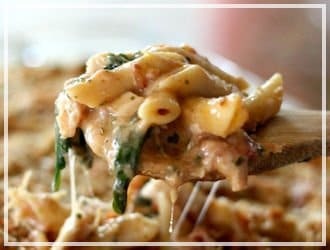 You can reheat them in the microwave, oven, or in a pot of sauce on the stove top. So easy! 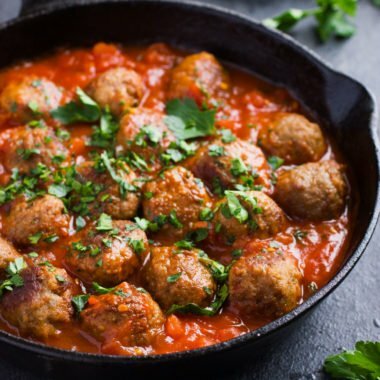 Easy Freezer Meatballs are super simple to make and They are delicious! 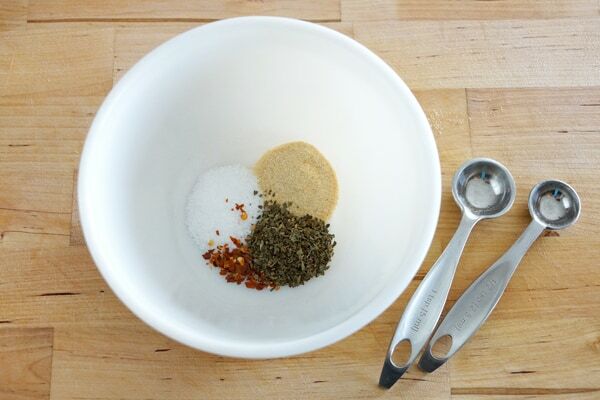 Combine all ingredients in a large bowl, mix well with hands or spoon. 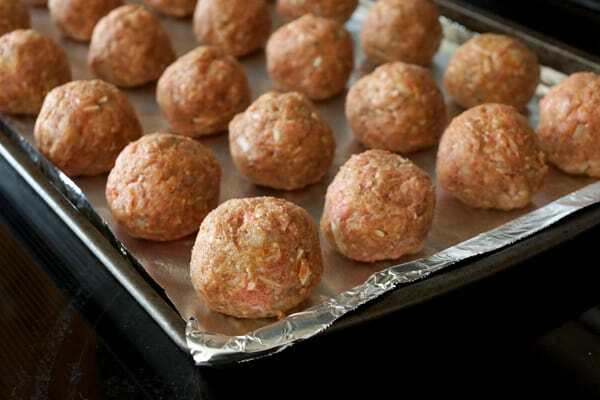 Shape into 1 1/2" balls and place on a greased baking sheet. Bake at 375 degrees for 30 minutes or until brown. 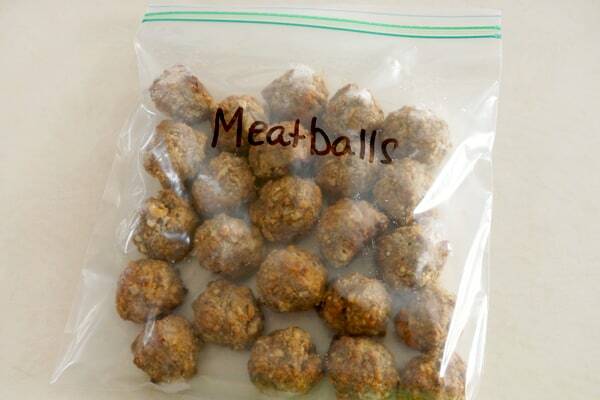 Freezer Instructions: Let baked meatballs cool completely and place in a freezer safe zip lock bag. 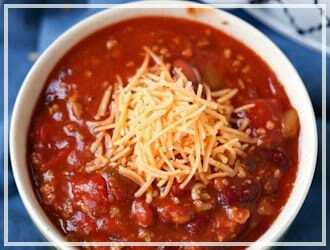 When ready to eat, thaw in refrigerator and microwave for 1 minute or until hot. These sound delicious, so much tastier than the store bought kind and so versatile to use in recipes! Tasted great from the oven. Even my picky 12 year old enjoyed these. My 7 year old asked to take some for his lunch tomorrow. Only half made it to the freezer. Thanks for the great recipe going to make this often. 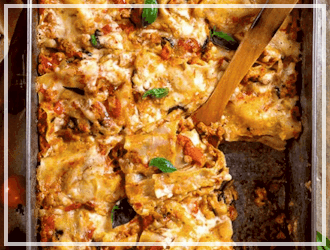 These will definitely be a regular at our house… yum! Thank you so very much,I love the PRINTABLE REC? option . 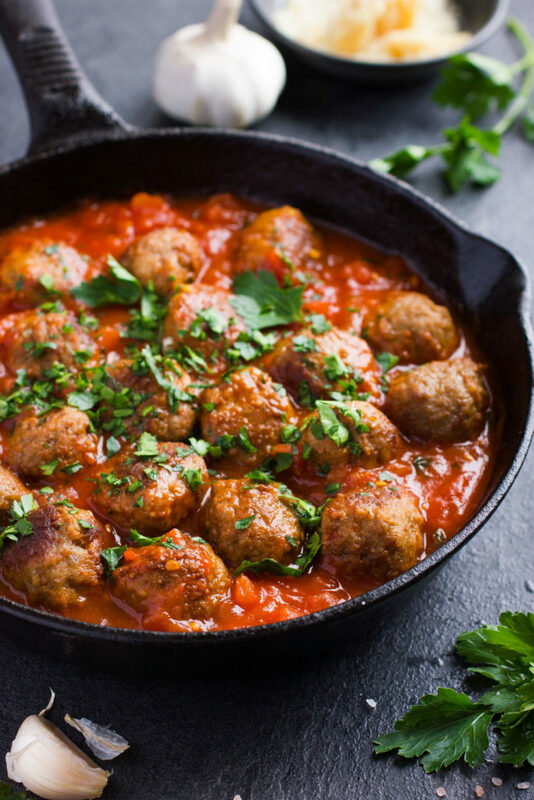 It’s similar to my way doing meatballs,but your way taste much better & I love the idea of baking instead of slaving by the stove & dealing with all the Greece on the stove & cleaning the greedy frying pans . What would you suggest to use in stead of the tomato paste? My husband has a sensitivity to tomatoes. By the way, you have inspired me – I can’t wait to get started!! Yay! 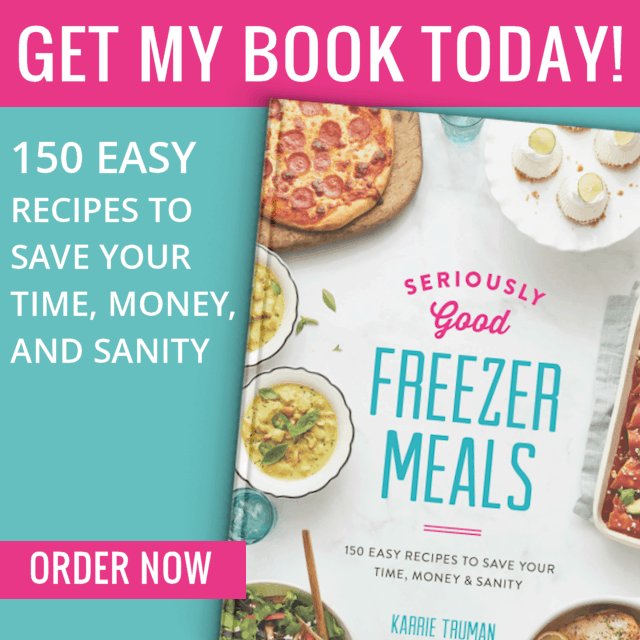 you will love making ahead freezer meals!! Maybe just leave it out – I can’t think of anything else to sub.